Thermo Fisher is an American biotechnology company that creates genetic testing and laboratory equipment. The company used AWS to build the Thermo Fisher Cloud, a platform that helps medical researchers and scientists securely store, analyze, and share data globally. 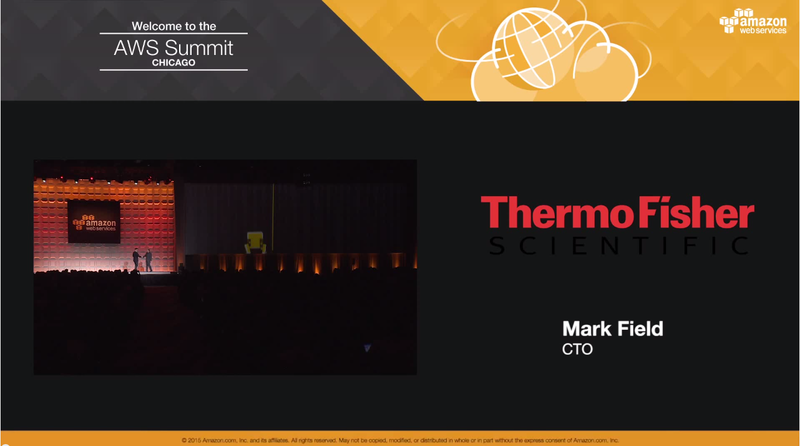 By using AWS, Thermo Fisher can provide its customers with a scalable and secure platform on which to conduct research, collaborate, and improve medical treatments for patients. To learn more about how AWS can help your life sciences needs, visit our Life Science details page.